Using the power of the inmutable blockchain. Protected by a smart design and powerful encryption. Allowing free flow of tokens. 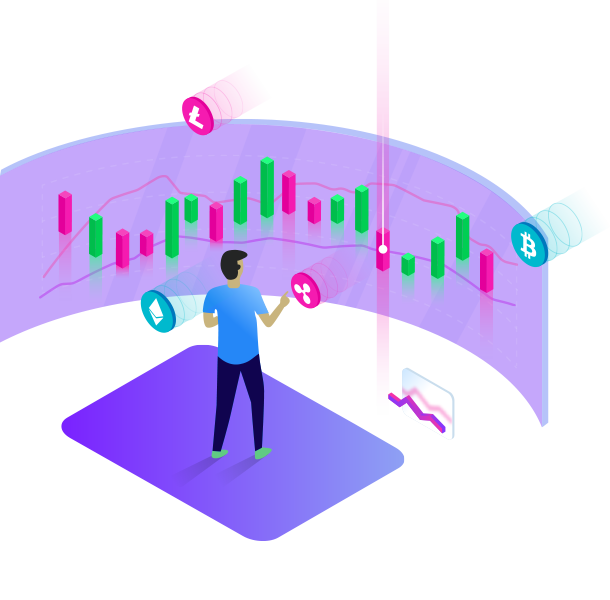 Genesis is a decentralized Exchange working on top of the ethereum blockchain that allows anyone to trade tokens on the network. 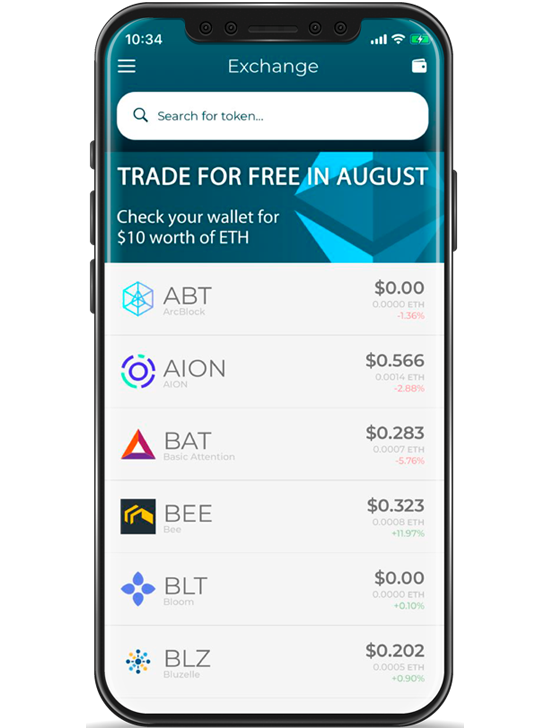 Simple access to the crypto market with no fees! Ethererum is a second generation blockchain, with a promising future in the decentralized world and enourmous disruptive value. What makes Genesis different from other exchanges? 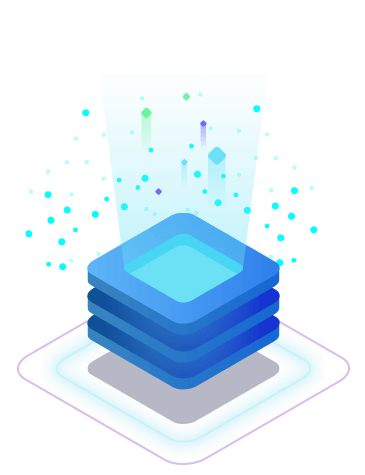 Genesis not only allows you to take part in the global market in a trustless and fee-less fashion, but also has a solid mobile presence in Android/IOS platforms. Is a protocol that enables the capacities of a decentralized exchange allowing inclusive free trade for all people. How do you keep safe my private key? We keep data encrypted using the current libraries for secure storage of the specific client's platform (Android - IOS). Zero. One main advantage of Genesis Exchange is that you pay no gas fees. Transactions happen just like wallet-to-wallet. Are my funds safe in Genesis Exchange? Yes. All funds held within the Genesis wallet are under the user’s control at all times. Genesis can not trade, withdraw, or make any other transactions with your funds. Where are my funds during a transaction? Your funds are held temporarily on an escrow, which is controlled by the contract. Will ethereum scale appropriately to allow a rich and fluid market? A plethora of developers are actively working on improve Genesis’s running platform. Breakthroughs on new protocols like Casper or developing concepts about sharding promise greatly for the Ethereum Blockchain. Each of our members brings a strong knowledge base to the table. 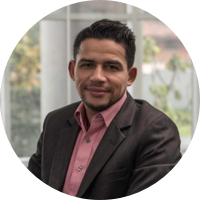 Pablo has been in entrepreneurial projects for over 10 years and has created businesses that range from starting a company with 4 employees and growing it to over 4 thousand employees in 4 years, builder of brands that sold internationally. Ronald is a seasoned Financial Advisor, with strong knowledge in public accounting, and plenty of success stories like University of GA, different banking institutions like BICSA and others. 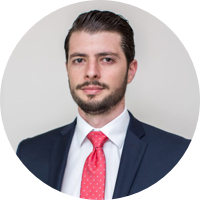 Mauricio is a Costa Rican attorney and a member of both the Costa Rican AsoBlockchain and the American Bar Association. He is also a Certified Financial Crimes Specialist by the Association of Certified Financial Crime Specialist (www.acfcs.org) a leading authority in compliance and financial regulation. With over 13 years of experience in entrepreneurship, management, business planning, financial analysis, operations, and decision analysis, Sal has the breadth and experience needed to quickly understand entrepreneurs’ businesses and craft the most suitable solutions. Sal has been involved in the Blockchain and Cryptocurrency industry in depth and has been working side by side with some of the industries greatest leading names. Launching Genesis Exchange at the biggest event in the crypto scene, he continues to work and deliver results for the evolution of the cryptocurrency world. 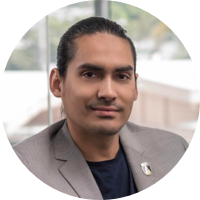 James has worked in the cryptocurrency industry since 2009 on several startups, as lead developer in a wide portfolio; from wallets, exchanges, Fintech and security for mobile apps. He has implemented complex cryptocurrency architectures that make million dollar transactions on a daily basis, with the highest security standards in the industry. 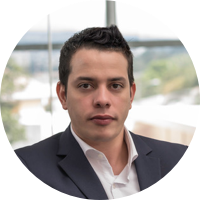 James is one of Costa Rica's biggest Blockchain and Cryptocurrency developers and has spoken at many international conferences like DEFCON and BlackHat, imparting his knowledge in the industry as he continues to grow.